Yet everyone in the White House and the Pentagon knew this was a lie with monumental implications. In fact, Army officials refused to list Bergdahl as a POW. An internal 2009 Army report found that he walked off his post on more than one occasion and even said he wanted to join the ranks of the enemy. This report also noted he shipped his laptop back to Idaho with a note expressing his disillusionment with the American position in the war. President Obama had all of this information at his disposal before he made a deal releasing Bergdahl. Why then did he mislead the American people? The answer can be found in the president’s desire to satisfy antiwar liberals keen on emptying Gitmo. At the Rose Garden event the president admitted as much when he said, “We’re committed to winding down the war in Afghanistan and closing Gitmo.” It is instructive that the CIA has evidence at least three of the released Taliban leaders have returned to the battlefield. 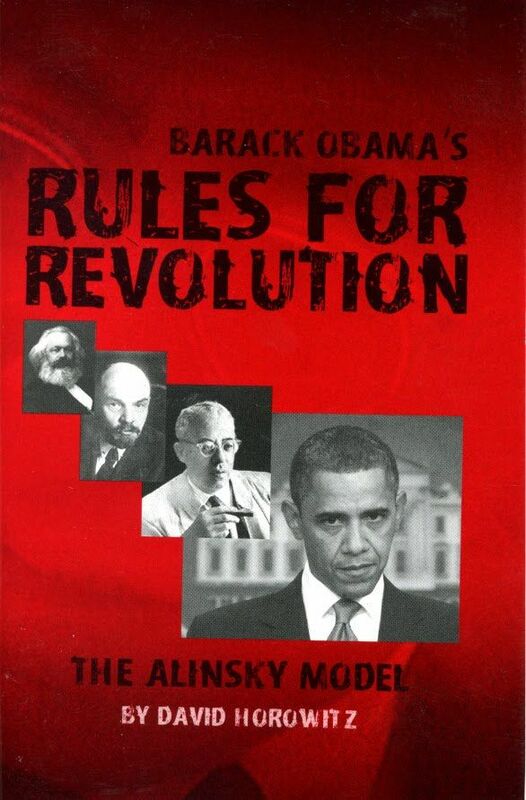 One intelligence official argued: “It’s probably a tie as to who is the bigger traitor” – Bergdahl or Obama. With this exchange and the elevation of Bergdahl’s rank, the president compromised national security knowingly and willfully. Although Bergdahl will not receive capital punishment when his sentence is determined, he probably should be tried as a traitor whose actions led directly to three soldiers seriously injured during search and rescue missions to find him. But if this fiasco is linked to American injuries and, perhaps deaths, one might well ask if the commander in chief should be held accountable as well. The president’s dissimulation clearly violated the military code and has had a profound effect on morale. Those I know in the military invariably ask how a president could honor a deserter when he was fully aware of his prior actions. This, of course, wasn’t the first time President Obama allowed politics to determine a course of ethical behavior, but it may be among the most egregious examples. 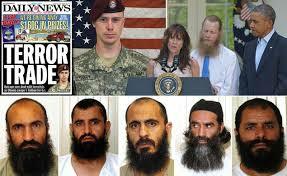 One intelligence official argued: “It’s probably a tie as to who is the bigger traitor” – Bergdahl or Obama. With a political ecology in which standards have been debased, many have attempted to rationalize President Obama’s decision. In my judgment, however, his actions that jeopardized national security should be fully investigated and, where blame exists, the full weight of public opinion should be employed to condemn the president and his assistants.